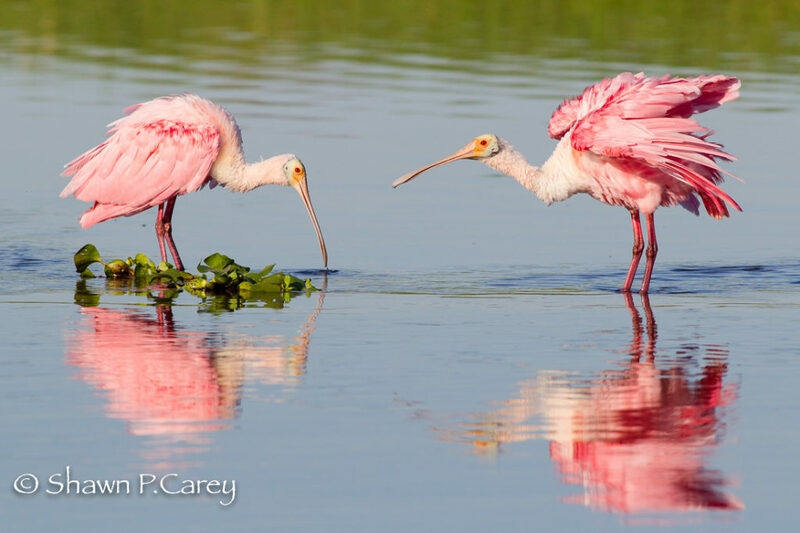 Florida’s Gulf Coast is a bird watchers and bird photographer’s paradise, rich in birds and other wildlife and abounding in places to see and capture images of them. 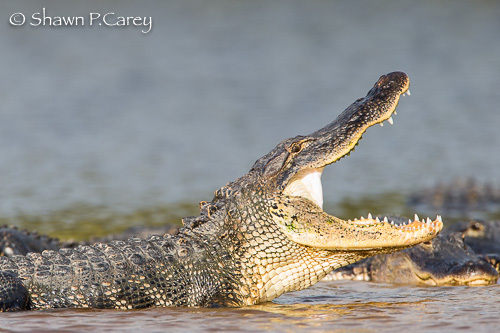 Some locations are well-known, others are hidden gems, but for wildlife photographers traveling to the Sunshine State, a visit to any of them can produce wonderful rewards. 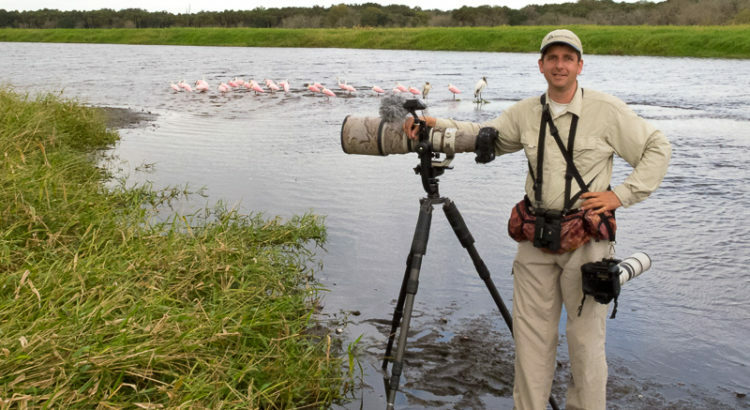 For this presentation, wildlife photographer Shawn Carey takes you on a journey to some of the Gulf Coast’s most popular wildlife destinations—Fort DeSoto, Venice Rookery, and ‘Ding’ Darling National Wildlife Refuge—as well as many lesser-known treasures like Venice Landfill, Myakka River State Park, and Bunch Beach. Along the way, he’ll talk about each location and what you might expect to find, and he’ll share some tips and tricks to help you get the most out of your camera and create a truly memorable experience. And since no day of bird watching and photography is complete without a good meal, Shawn will pass along his recommendations for a good place to relax, eat, and recap the day’s adventures. So grab your gear, pack your sunscreen, and throw on your beach shoes as we search the Gulf Coast for Spoonbills, Alligators, Limpkins, and Eagles.